I LOVE FROM MY HEART. I AM CONNECTED TO LIFE IN ALL ITS GLORY. I know who I am and make choices based on what I know to be right for me. I affirm my right to the life I choose. I confirm my right to belong and be part of something greater than myself. I know I am truly good. I live from the depths of my soul longing to express itself in the world. I stand for justice, truth, and love. I am supported in life through all my choices to do good and share the light of love. I am open to the spirit of life, which carries me beyond my original limits to a higher, more creative space. I am thankful for all the opportunities for growth and development that have come my way. I am grateful for the challenges that have taught me who I truly am. 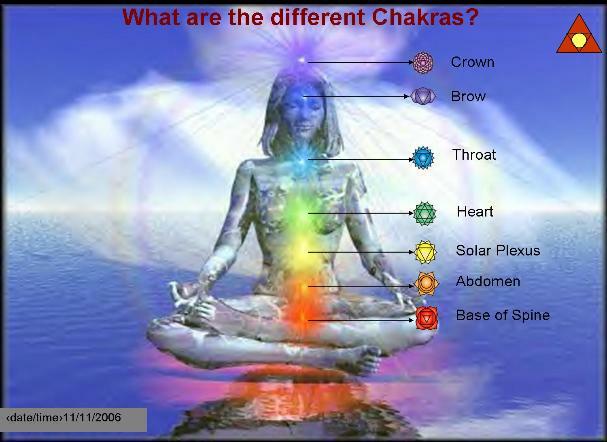 PS The root, base, chakra is about security, support, safety, and often about money. Come to my next love-your-life lesson, Money Lessons…and learn not just the bank and checkbook kind; the heart and soul ones that precede the bank and checkbook also. Live well and rich.